I don't intend to add lots of books to my library in 2017 because I have a lot that I want to knuckle down and read. However, I may pick a couple up here and there so, for now, the monthly book hauls are staying! In January, I bought a book that came recommended and a book that I'd had my eye on for a while. What books have you recently added to your collection? Anna Benz, an American in her late thirties, lives with her Swiss husband, Bruno—a banker—and their three young children in a postcard-perfect suburb of Zürich. Though she leads a comfortable, well-appointed life, Anna is falling apart inside. Adrift and increasingly unable to connect with the emotionally unavailable Bruno or even with her own thoughts and feelings, Anna tries to rouse herself with new experiences: German language classes, Jungian analysis, and a series of sexual affairs she enters with an ease that surprises even her. But Anna can’t easily extract herself from these affairs. When she wants to end them, she finds it’s difficult. Tensions escalate, and her lies start to spin out of control. Having crossed a moral threshold, Anna will discover where a woman goes when there is no going back. 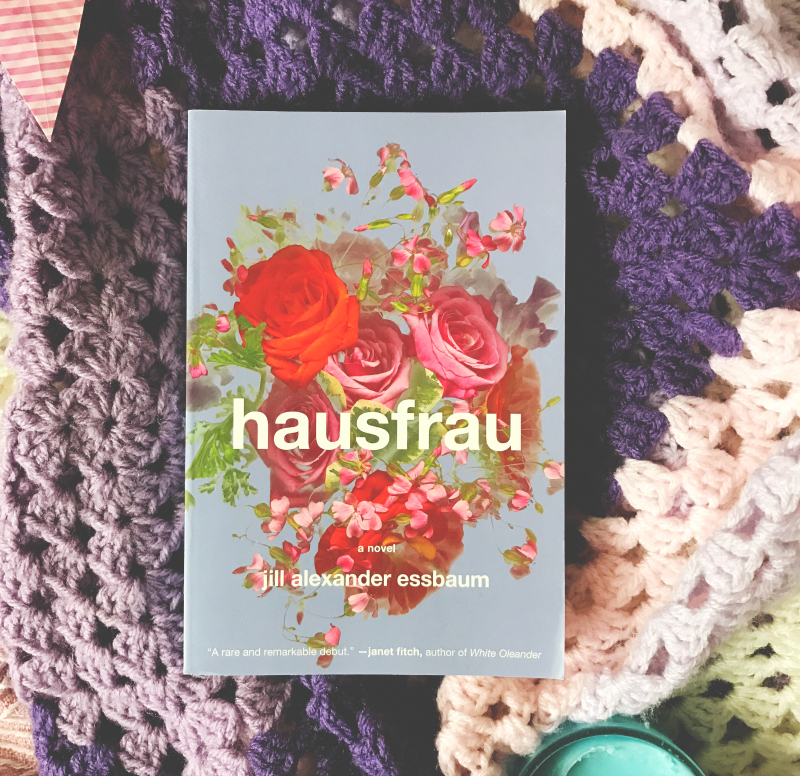 Hausfrau had been lurking around on my to buy shelf since it was first published but I remember wanting to see what the general consensus was before I purchased it. Fast forward a couple of years and I finally bought it following buzz about it on my Twitter timeline. The blurb sounds thrilling really, doesn't it?! As I grow older, I'm finding that I really like to read in depth studies into relationships and women's part in them, in general, and this sounds like it'll deliver on both. I'm hopeful. 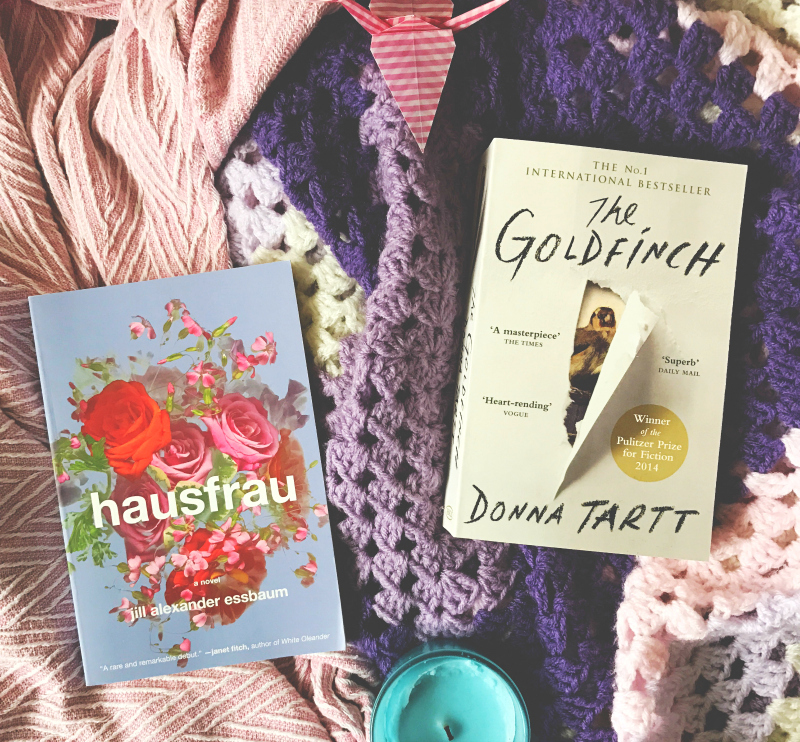 Hausfrau is one of my books to read in 2017 and it's on my TBR list for this month so keep your eyes peeled for it in a future book review post. Theo Decker, a 13-year-old New Yorker, miraculously survives an accident that kills his mother. Abandoned by his father, Theo is taken in by the family of a wealthy friend. Bewildered by his strange new home on Park Avenue, disturbed by schoolmates who don't know how to talk to him, and tormented above all by his longing for his mother, he clings to the one thing that reminds him of her: a small, mysteriously captivating painting that ultimately draws Theo into the underworld of art. As an adult, Theo moves silkily between the drawing rooms of the rich and the dusty labyrinth of an antiques store where he works. He is alienated and in love--and at the center of a narrowing, ever more dangerous circle. Dad and I found ourselves in a bookshop one afternoon and, of course, I didn't leave empty handed. Although, to be fair, it wasn't necessarily my fault. He picked out a book as a gift for someone and there was an offer on to get another book for half price so I stepped up to the plate! 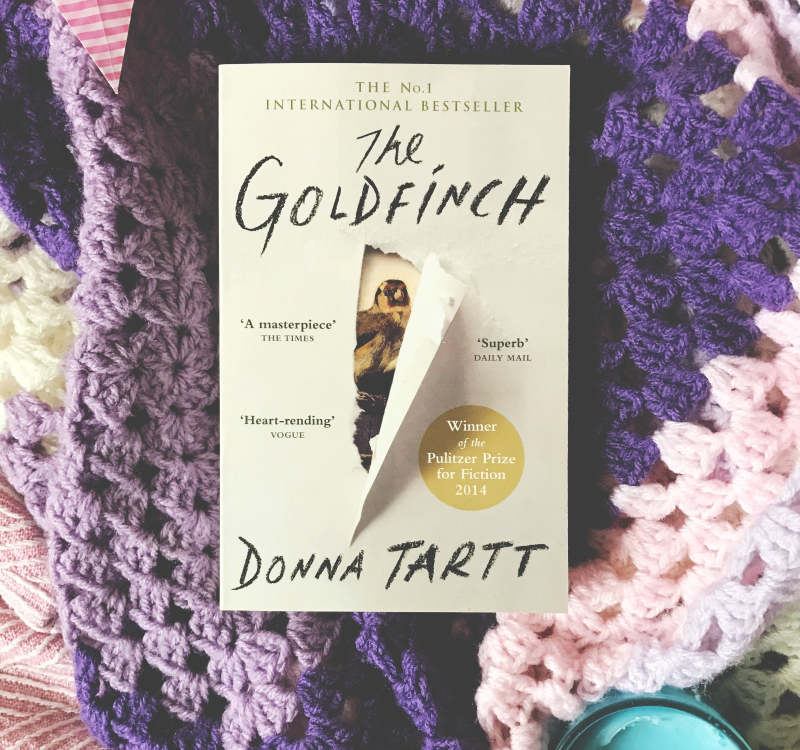 I read and enjoyed The Secret History last year so when I saw that Tartt's latest release, The Goldfinch, was included in the offer I thought that now was the time to pick it up. This is a bit of a whopper of a novel so I'm not sure when I'll read it, because I have the fear, but I really think this deserves my time. Again, the blurb sounds particularly thrilling so I know that I'll cave and read it PDQ. Everyone that has read it seems to have really enjoyed it so that spurs me on! A small but perfectly formed book haul! Have you read either of the books - if so, what did you think?! What have you purchased lately?If you'd like to scroll through all of my book blog posts then you can. Or, alternatively, you could just flick through my book hauls instead. Ooo I've been wanting to read The Goldfinch for ages but yeah, the size of it really discourages me especially with all the studying I'm doing at the moment, maybe it could be my summer read! I've never heard of Hausfrau but it sounds interesting! I really enjoyed The Goldfinch, I read it on kindle so didn't realise how thick a book it is - it's not hard to get through at all! I really want to give the goldfinch a go!